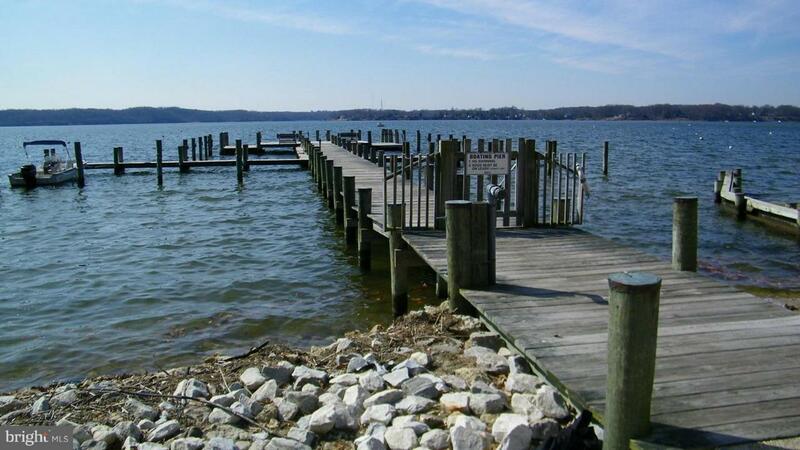 Amenity packed Round Bay lot perched on a hill w/some seasonal views of the Severn River. 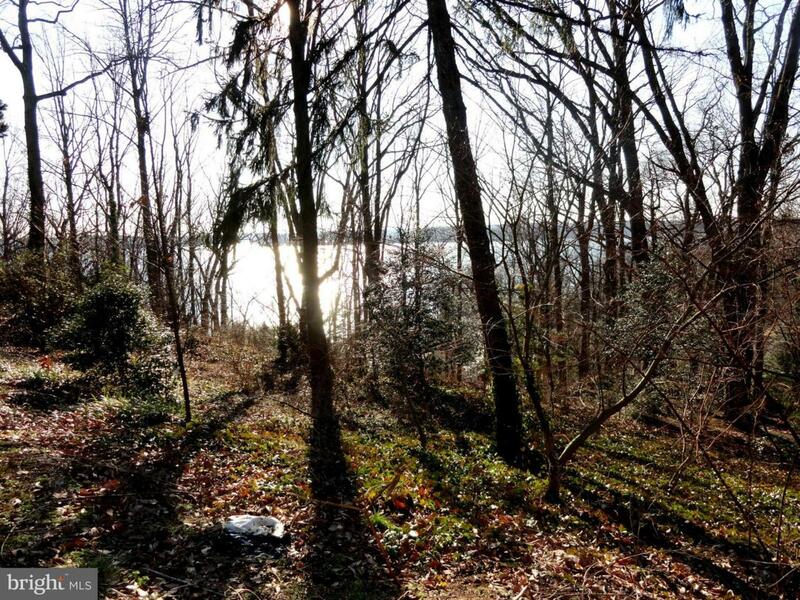 Lot is approximately 50 X 300 or .33 acres. 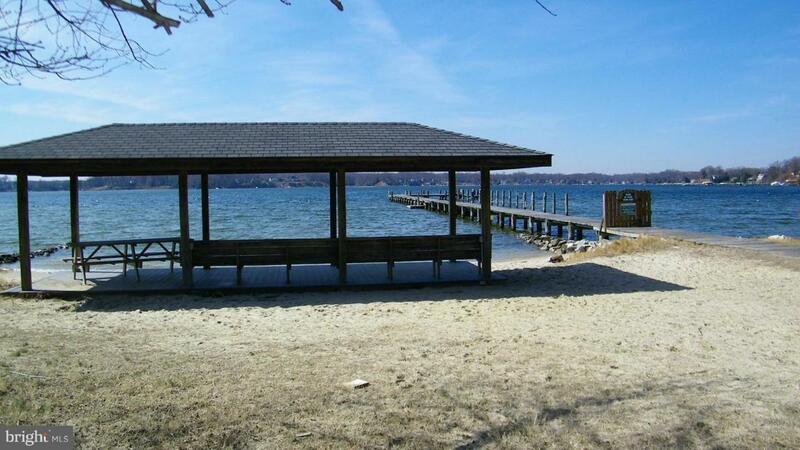 Plan & build your dream home & enjoy the three beaches, piers with slips, pavilion and picnic/ playground areas. Property corners have been staked. This Lot is partially on driveway shared by houses to right & left. Call for Special Instructions before visiting.